We are a local, family run business based on the Sunshine Coast. 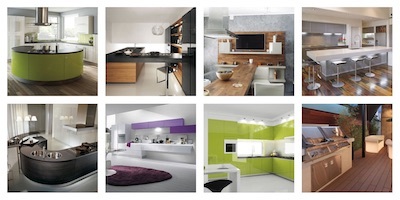 We provide high quality cabinetry for residential, commercial, architectural and local builders. When you select The Cabinet House for your next kitchen or bathroom renovation, you can trust that your build will be handled with great care and precise understanding. 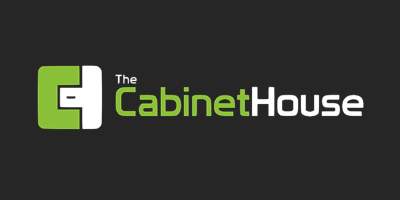 Whether you are building new or renovating your existing property, The Cabinet House will be able to assist you in making the right decisions. Managing Director, Rodney Hawken has over 20 years of local experience in designing, manufacturing and installing kitchens and bathrooms. Other past projects include shop fitting within large department stores, government buildings, along with small and large local businesses. We supply and install all aspects of cabinetry including indoor and outdoor kitchens, bathroom vanities, wardrobes, home offices and storage solutions. We only use Australian made materials, which comply with Australian Standards. By choosing from our extensive range of environmentally preferable products, you not only improve your Indoor Environmental Quality you also help preserve our natural forests. 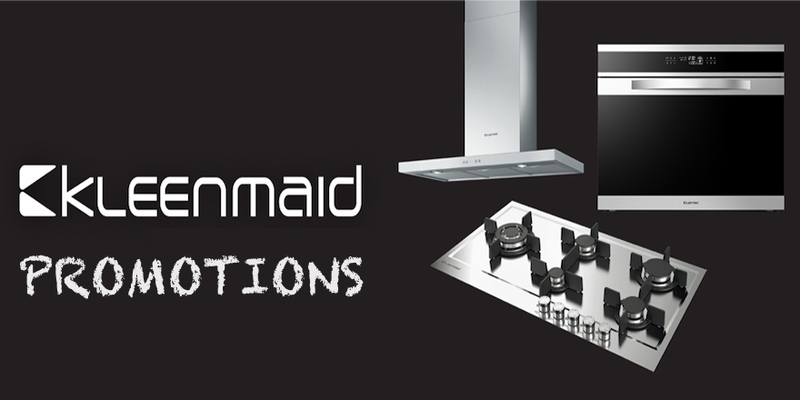 Your kitchen will be custom made to exact measurements to ensure a perfect fit every time. Our design team will complete the build and display in a 3D format before a single panel has been cut, this ensures you receive an accurate visual representation before the construction process begins. The Cabinet House has a large selection of colours, styles and storage ideas that suit all types of design, styles and budgets. The best way to protect the environment is to build products that last thus reducing the need for replacement. At The Cabinet House we believe in selecting high quality materials and accessories, and produce products that are designed to generate as little waste as possible. Feel good about your home being part of the solution, not contributing to the problem. The Cabinet House proudly supports Australian made products and high quality hardware sourced locally and internationally.